Home / Calming The Mind Within / Success Or Happiness? Which Are You Seeking? We tend to think of success as happiness, but are they the same thing? Most people think success is synonymous with material wealth and happiness. Certainly material success can lead to happiness especially if it satisfies our basic survival needs. However, material success beyond basic needs produces a happiness that is often short lived, and each success thereafter raises the bar for happiness. For example, one of our first successes may be buying our first new car, but our next car tends to only bring happiness if it is nicer then the first car. We must also admit that a new car only brings true happiness for the first day, week or month after we buy it. The thrill or actual happiness of driving the new car fades quickly, and what happens to that happiness when someone scratches it or dents the door? The same can be said for our first house and subsequent houses. We tend to equate success with how big our house is. I suspect it is rare to find a first time home buyer who downsizes to a less desirable home after 5-10 years. There is however one common exception; once people reach old age they realize their bigger house requires more work, repairs, expense and cleaning. For this reason many people end up downsizing. During this process of downsizing they purge themselves of many material goods acquired throughout their life. During this purging they become reacquainted with all the things they bought believing it would somehow bring them happiness. If happiness is measured by our possessions then surely we must feel great happiness with all the things we accumulate during a lifetime. However as people purge their belongings they often wonder why they accumulated so much “stuff,” as if the excess of material items were evidence of their success. Another example is having to sort through a parents belongings after they have passed. All the things we hold on to become irrelevant to another person. As a general rule of thumb, life experience starts to show us the difference between success and happiness. The desire for success comes from many influences not the least of which is a materialistic society that promotes and sensationalizes success, power, influence and fame. Marketing has programmed our society into believing we are somehow better or happier for having certain products, power, money, influence or experiences. TV, movies, magazines and the internet glorify power, influence and money as if that is a measure of success or happiness. Does success equal dollars earned? Many people equate success to the amount of money they make. For this reason high profile or high paying professions are often pursued or chosen based on the monetary compensation. It is true there can be great monetary rewards while simultaneously pursuing a passion, but this tends to be the exception. In these cases if someone is truly pursuing a passion then money is a secondary concern. In fact this can be a good litmus test to see if one is truly pursuing their passion or pursuing success; would they still pursue a particular profession or line of work if the compensation was minimal? Perhaps not. Another reason why people strive for success in life is to fill a psychological need. Many leave childhood with low self worth and low self esteem and so success is seen as a means of boosting our self esteem. We may feel we have something to prove to our parents, siblings or friends. This last and perhaps most common reason for achieving success is to satisfy our ego. We want to feel important, we want others to see us as successful, we want others to respect and admire us; we may even want others to envy us. I once knew of a high powered attorney who had made full partner at a large firm. He described the beginning of his career as all work and little to no social life. After years of college and studying he was offered a high salary to join his firm. He described his work week as 12-14 hours a day which included Saturday. This was necessary to advance and be seen by the partners as a viable junior partner. After making junior partner he still had to work 60+ hours a week. Once he made full partner he had what most people would consider success, a high income, a big house, lavish vacations, etc.. Most of his socializing still revolved around getting to know influential people and so his social group and friendships were mainly work related. When he finally retired he lamented at the lack of deep meaningful relationships and there was a great sense of loss as his whole life revolved around being successful lawyer. He had never developed any hobbies or passion beyond working and so after his retirement his life seemed empty. How do we value happiness? The next time you use the word successful, try to make the distinction between success and happiness. One is outwardly focused, the other is inwardly focused. Reflecting on your life to date, are you doing what you love? Are you doing what you are passionate about, or are you pursuing your “idea” of success? 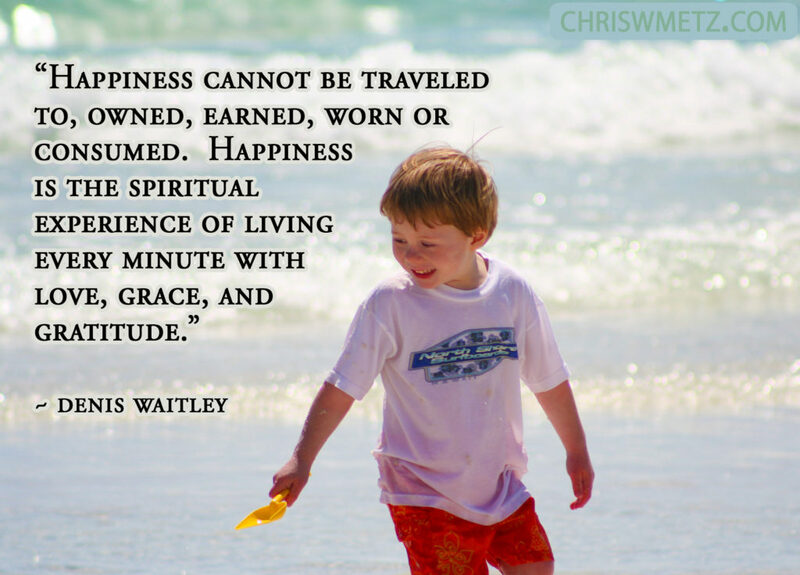 How do you define happiness, what is it that makes you truly happy? Looking at your life what were some of the happiest moments of your life? Did those moments of happiness last or did they eventually fade away? If you reflect on a sense of happiness that is lasting, what is the basis for that happiness? Has your definition of happiness changed throughout your life? What do you consider success in your life? Once you achieved your success, did it bring you lasting happiness? Has your definition of success changed during life? As always, there is no judgment in what a person finds meaningful, that is a matter of choice and free will. We humans however tend to lie to ourselves and deceive ourselves into believing what is popular and accepted by our culture. The real question then is, what is real success? What lies at the core of our authentic happiness? It’s interesting, I don’t see happiness anywhere in these descriptions and there seems to be a ring of ego to all of these descriptions, perhaps we need to redefine success? 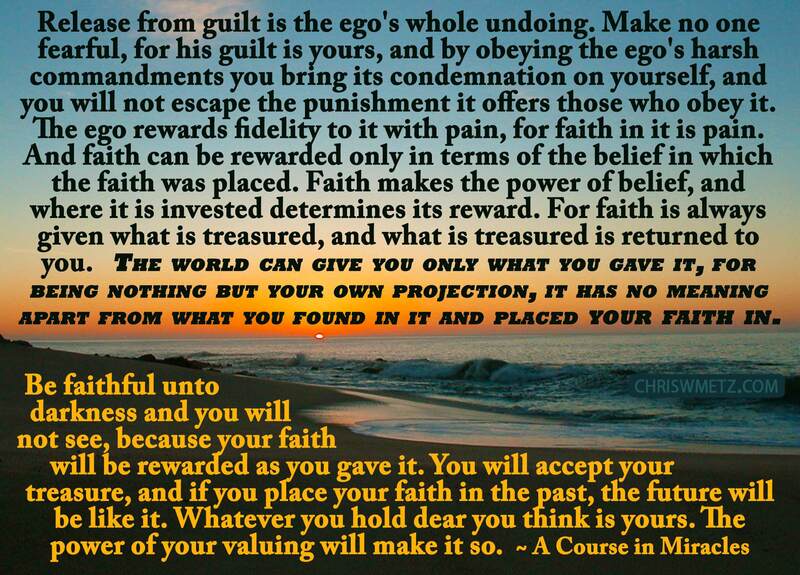 This entry was posted in Calming The Mind Within, Ego, Happiness, Self Awareness. Bookmark the permalink. Sometimes only when you lose love, you will realise that things don’t matter. Sometimes it really takes a loss for us to understand. I was told many times, in different ways, what you told me today. And yet, only a real loss could make me understand and internalise what I intellectually accepted. It’s the old sad story of trying to rationalise and quantify happiness. I can’t properly verbalise the enormousness of my gratitude for the work you do with your blog.